From one of America’s greatest and most iconic writers: an honest and courageous portrait of age and motherhood. Several days before Christmas 2003, Joan Didion’s only daughter, Quintana, fell seriously ill. In 2010, Didion marked the sixth anniversary of her daughter’s death. 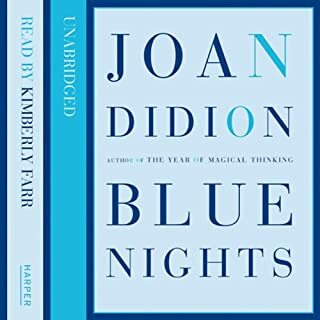 Blue Nights is a shatteringly honest examination of Joan Didion’s life as a mother, a woman and a writer. Joan Didion's electrifying first novel is a haunting portrait of a marriage whose wrong turns and betrayals are at once absolutely idiosyncratic and a razor-sharp commentary on the history of California. Everett McClellan and his wife, Lily, are the great-grandchildren of pioneers, and what happens to them is a tragic epilogue to the pioneer experience, a story of murder and betrayal that only Didion could tell with such nuance, sympathy, and suspense. The weeks and months that followed "cut loose any fixed idea I had about death, about illness, about probability and luck...about marriage and children and memory...about the shallowness of sanity, about life itself." 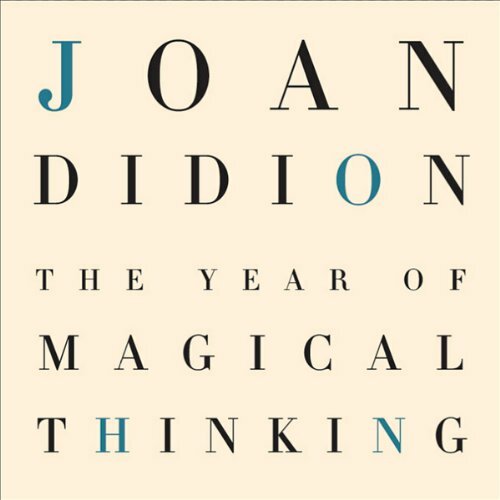 In The Year of Magical Thinking, Didion explores with electric honesty and passion a private yet universal experience. Her portrait of a marriage, and a life, in good times and bad, will speak directly to anyone who has ever loved a husband, a wife, or a child. Listen to Joan Didion's full-hour interview with Charlie Rose. I am very glad I read this book, and would recommend it to any adult, but I didn’t like it. It is about grief and loss and a very bad year. Modern American culture does not openly discuss grieving very well, and this is a rare well written book that carefully regards grief. The author packs in a lot of truth about the grieving process that everyone should know, before they have to go through it themselves. It is my opinion every young adult should read this (and A Grief Observed and Being Dead) just to get them ready for what it grief will be like. Grief is an important part of life, and should be prepared for. This is mostly beautifully written, and completely beautifully narrated. I laughed out loud several times, and became slightly verklempt a few times, but didn’t cry. Usually when I finish a book, I immediately start a new book. Every now and then I finish a book and I feel a need for some time to process it. This was one of those books. The author did a very good job describing the myriad of feelings and behaviors associated with grief. Yet, I did not agree with what the author presumed about grief and what she felt to do about grief. 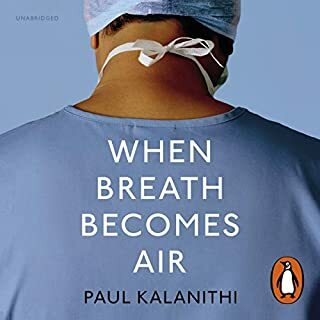 The author says near the end of the book “there comes a point at which you must relinquish the dead, let them go, keep them dead.” This is said at the end of the author’s first year of dealing with grief, so is understandable (yet is still, I think, a misunderstanding). I believe you should never let them go, you should keep them, and keep them alive AND keep them dead, both, always. I hope the author learns this part over time. I think she will. The author describes the conditions of grief but does not seem to give grief the respect it deserves, and sometimes even seems to consider grief may be a treatable derangement or pathological condition. I do not. I feel normal grief is a natural process in which the brain systematically revisits the all the memories and plans related to the loss, adjusting them for the loss. Grief is hard and important work for the brain, which takes time, and enormous subconscious effort. The external signs of grief can look like depression, and depression can sometimes coexist with grief, but these are two quite different conditions. The narration is really excellent. 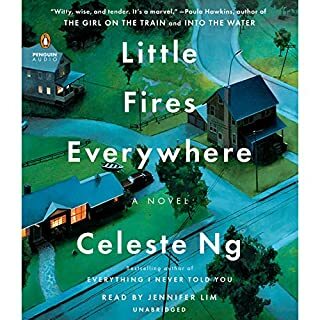 Completely clear and enjoyable, with wonderful expressiveness of the numbness, desperation, nonbelief, fears, and humor associated with grieving. 89 sur 89 personne(s) ont trouvé cet avis utile. In four days it will be one year since my father-in-law died in an accidental shooting. He had recently turned 60 and recently celebrated his 40th wedding anniversary. In 18 days it will be four years since my older brother died suddenly in a black hawk crash in Germany. He was closing in on his 40th birthday. He was preparing to land. I had two father-figures in my life. I also had two brothers. I lost one of each pair suddenly - dramatically. I've watched my wife struggle with the loss of her father. I've watched my mother-in-law struggle with the sad death and absence of her husband. I've watched my sister-in-law and her kids struggle with the death of their husband and father. I've watched my parents, my siblings. I have grieved much myself for these two good men. I was reading when they died. I know this. When my father-in-law died I was reading 'Falconer'. When my brother died I was reading 'This Is Water'. After their deaths I couldn't read for weeks, and struggled with reading for months. I was in prison. I was drowning in a water I could neither see nor understand. Reading Didion's sharp, sometimes funny, but always clear and precise take on her husband's death and her daughter's illness ... my experience is reflected. Not exactly. I'm no Joan Didion and my relationship with both my father-in-law and my brother are mine. However, Didion captures in the net of her prose the essence of grief, tragedy, loss, coping, remembering. He memoir makes me wonder how it is even possible that someone could both feel a semblance of what I feel and capture all the sad glitters, glints and mudgyness of mourning at the same time. It takes a helluva writer. 79 sur 82 personne(s) ont trouvé cet avis utile. 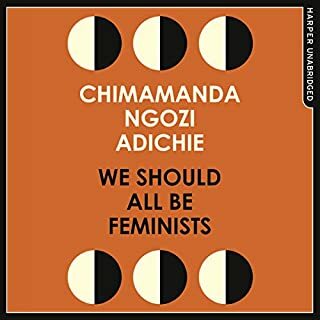 This is the best book I have ever listened to. Joan Didion has so much insight, and compassion. I wanted to cry whenever I listened, but I didn't want it to end. I was careful who I recommended the book to; some people I know are too fragile to listen to this, I think. 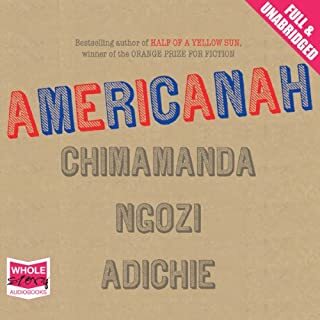 The narrator was perfect; you believed she was Joan, and I marvel at her strength in reading the book, because I'm sure she nearly broke down reading some of the passages. Absolutely top notch! 65 sur 68 personne(s) ont trouvé cet avis utile. 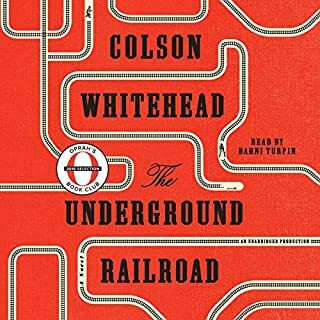 This may be the best audiobook I have downloaded from Audible in more than 2 1/2 years of membership. Richly deserving of the National Book Award for 2005. Didion is a terrific writer. 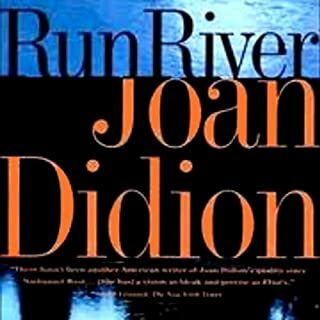 You feel her experience (the narrator makes you believe that she is Didion, not a mean feat). The book opens with the death of her husband, John, and the chronic & serious illness of their adult daughter, Quintana. The book chronicles the next year of Didion's life, dealing with death, being alone, her daughter's condition ... but much of the time either in a sort of state-of-shock or distracted by Quintana's ongoing illness & always with recollections of their past together. The first 1/2, even 3/4 of the book is a bit like a dream sequence, unfocused, just as Didion's life was at the time (a "mudge," as she & her daughter call this feeling). The pace of the book builds & builds, but very subtly, such that when the last 1/4 appears, a more analytical Didion resurfaces and you get the sense of what it was like to be in her shoes over the whole period, and the emptiness of loss, and the need to go on. This is not a preachy volume nor a depressing volume. If it was, it would not be so powerful. Rather, it is a book you experience by reading. You do not have to have had a loss, like Didion's, to identify with her situation. Because the book is written that well. A good sign of its quality -- from my standpoint -- is that I plan to keep it on my iPOD to read again. 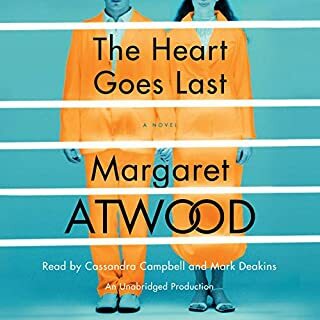 I haven't done that for a single audiobook of the 100+ I've had the pleasure of enjoying from Audible these last few years. 45 sur 48 personne(s) ont trouvé cet avis utile. This book can be extremely comforting to anyone who lives through the death of a loved one. I can see from reading other reviews that some people don't get it; 3 years ago I wouldn't have either. When you're in "the twilight zone" of grief, you appear to be recovering from loss in a straight-forward, linear fashion--from the outside. Didion captures the jumbled emotions, guilt, irrational thought patterns, dreams, paralysis and flashbacks that she and others have lived through with the presence of mind of a gutsy, professional writer. Thanks, Joan, I'm not crazy after all. Joan Didion is one of America's treasures. She has always skillfully held her matter of fact mirror up to Americans and says, "This is who you are...love yourself for it." 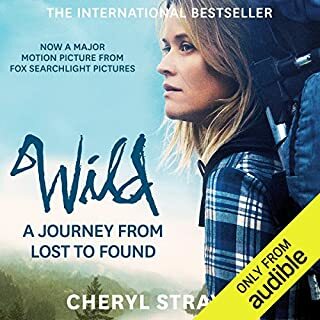 In this book she provides an honest telling of what a human being does when confronted with ordinary, extremely emotional, sudden shifts of life when their world as they have known it is somehow no longer that. This is not an inspiring book if you expect to feel as you would after plugging yourself into an episode of OPRAH. 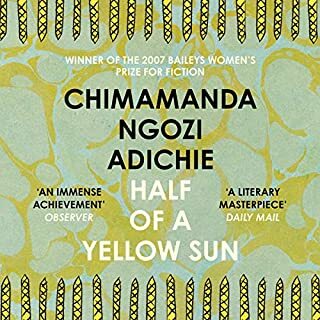 It is an inspiring book if you are moved by how the machinery of the human being moves through daily life when that daily life has become unreal. And that unreality becomes what is normal, if even for a time. And, although we know we are not mad, we supposed others are. Because they are not walking the path of our magical world, where somehow we are able to make sense of the chaos. This book is a comfort to anyone going or having gone through mourning. It doesn't give you any answers. We don't need any. We only need to know that our magical world an ordinary experience and it is ok not to feel or be as those not on the path with us think or say we should feel or be. Last September my daughter's 41 year old husband lost his battle with pancreatic cancer. As I watched my daughter struggle with her new reality -- single mother, solely responsible, now, for everything, big house, menagerie of animals, not to mention the burden of earning all the income and keeping the family business afloat-- I was seeking ways to help her through a dreadfully painful situation I'd never personally experienced myself. I bought this book to 'preview' for her, hoping that it would turn out to be something she'd take comfort from, too. That didn't happen. With the tremendous new demands on her time -- not to mention dealing with her own grief and helping her own children through this most difficult situation -- my poor daughter doesn't have time to read or even listen to much of anything these days. But as for me, I loved this book. I couldn't stop listening, finding it to be so insightful, so interesting, so profound that many parts of it will "stick" with me, forever. 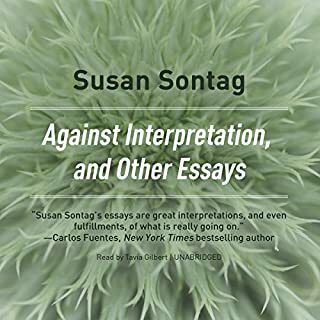 And in a way, it did help my daughter, too, because while she hasn't read the book, I see her doing, and saying, some of the very same things that Joan Didion reports herself doing and saying. There is indeed a process of grieving, which obviously does differ from person to person, but which apparently includes many commonalities, too. Now I understand better what really lies behind some of the things my daughter is doing -- like wanting to keep everything of her husband's just exactly the way he left it, to do everything just the way he did it, to keep everything (it would seem) in readiness -- because there is some lingering, almost unconscious, thought in there somewhere that he just might come back. And yes, as Ms. Didion says, she knows that's not true; that thinking that way makes no sense whatever, and also that this stage isn't permanent, but now I see how a part of the process of grieving plays itself out. 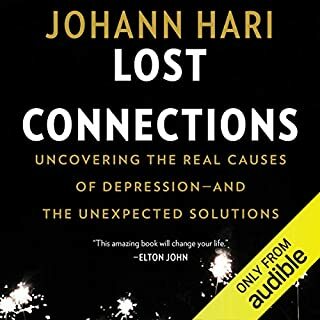 Would I have read/listened to this book if grief hadn't entered our family? Probably not, I'm not a dedicated fan of Ms. Didion, although now I may see out some of her other books I haven't read, just for the pleasure of absorbing the sheer simplicity and heartfelt clarity with which she writes. Whatever, this is a lovely, not-terribly-sad, but profoundly insightful account of one widow's journey. 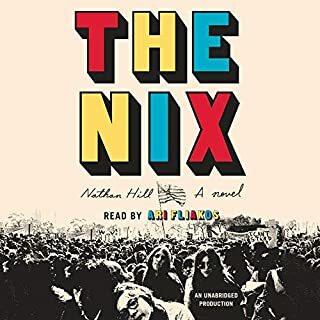 And one more thing: I normally don't care for musical accompaniment or transitional interludes in audiobooks, I tend to want the narrator to just read the book. 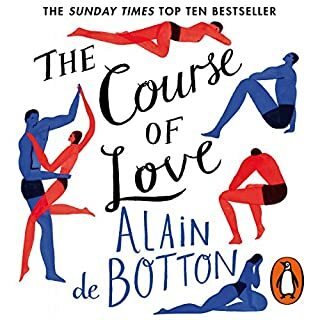 But there are moments in this recording where an exquisite piano solo eases a transition from one chapter to another that greatly enhances the mood of the book. It's just really well done. The whole thing is well done. 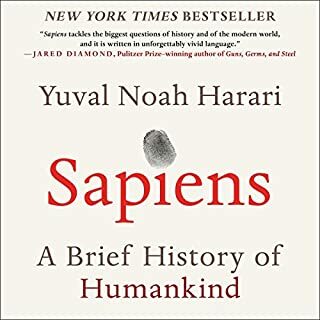 I highly recommend this perfectly-narrated book to anyone who has an interest, for whatever reason. 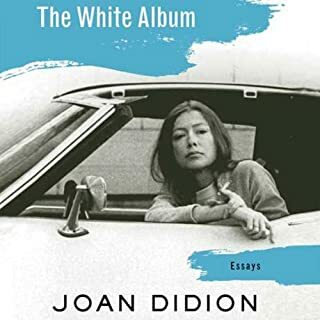 while Didion's book works in both the raw, emotional detritus from her grief and the clinical research studies that she depended on to lead her through the grief process, the word "pretentious" kept coming to mind as I listened to this book. I say "pretentious" because Didion's constant references to her glamorous literatti lifestyle are very distracting. As one example, she speaks about visiting her daughter in the hospital in LA, and how worried she was about money, and then proceeds to describe the luxury hotel in which she lives for a month. Didion's mannerisms are also irritating. 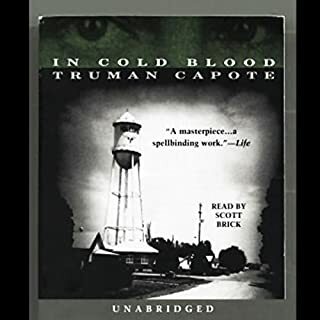 Every time she references bringing her baby daughter home from the hospital -- which is a LOT of times -- she includes the name of the hospital and the city: "Saint John's Hospital in Santa Monica..." It's a bizarre affectation that grated on my ears and nearly led me to turn off the darn book. Despite Didion's being in a somewhat different orbit than most people I know, her delicate exploration of grief was done well. It meanders, and criss-crosses time, but I think that accurately illustrates how grief makes people reel, as if there's no reliable context for them to continue their living. 52 sur 59 personne(s) ont trouvé cet avis utile. Didion's use of language is perhaps the most magical element of this book. Combined with a very appropriate narrator, this was really quite moving. 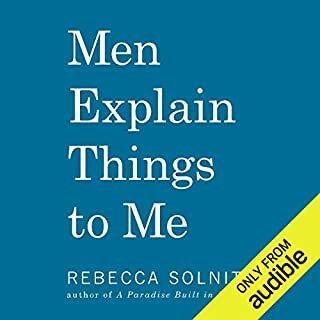 This is probably the best audiobook I've listened to so far. While I enjoyed this book, I think Good Grief by Lolly Winston does a better job of allowing you inside the grief process -- including a very memorable scene of showing up to work in pajamas; knowing it is not right, but unable to stop yourself. The Year Of Magical Thinking is less about the process of grief and more about memoir and memory. In the end, I wasn't sure where the main character was in her "grief" or what she had been through. Just a lot of snapshots of life before and after the loss. Perhaps that is all it is meant to be. 25 sur 29 personne(s) ont trouvé cet avis utile.